Best of Indie Disco 2014 features 100 of Bynar’s favourite songs of 2014 including tracks by newcomers Eagulls, Cinemascope, Desperate Journalist, Royal Blood, and VANIISH. Happy new year! 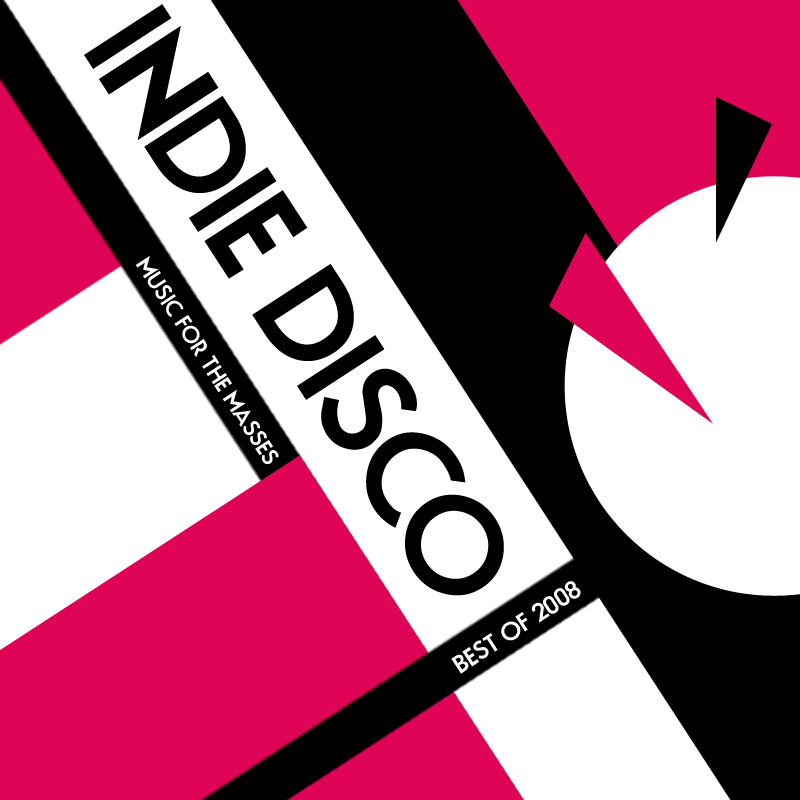 Best of Indie Disco 2008 features 50 of Bynar’s favourite songs for 2008 including tracks by newcomers Remodel, Flakes, Foals, Glasvegas, and Gran Ronde. Best of Indie Disco 2010 features 100 of Bynar's favourite songs for 2010 including tracks by newcomers Detachments, O. Children, The Vaccines, Delphic, and Morning Parade.